At E3 in Atlanta in the spring of 1998, a newly announced game named Starsiege: Tribes took aim at the whole history of first-person shooters, a burgeoning genre whose hallmarks had crystallized quickly. Ask developers and players alike to reminisce about Starsiege: Tribes, which turned 20 on November 30, and those three words — “the first time” — form a frequent refrain. 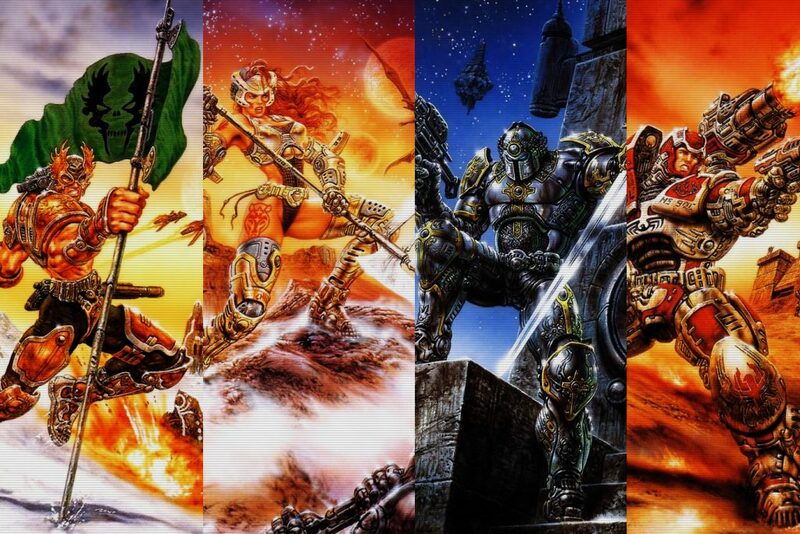 Much of Starsiege: Tribes seemed so far in advance of its own time that two decades later, it’s still similar in concept to contemporary titles. Tribes didn’t just anticipate later trends. It also played an important part in popularizing them. By earning critical kudos, cultivating an active online community that persists today, and demonstrating that the previously undone was doable, Tribes influenced future developers even without being a massive seller. 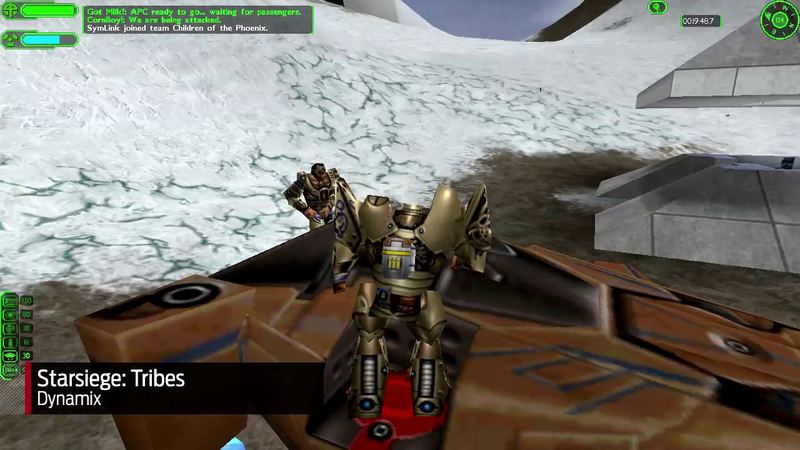 Before such features were standard fare for first-person shooters, it boasted a sophisticated character class system; an emphasis on teamwork, coordination, and team objectives rather than gleeful fragging alone; player-controlled single-person and team-oriented vehicles; a major publisher green-lighting a multiplayer-only release; and ingenious network code that supported an unprecedented number of players amid massive indoor-outdoor environments, in an era when most players were still stuck with dial-up connections. And, maybe most memorably, it offered a degree of verticality and freedom of movement that’s rarely been replicated.